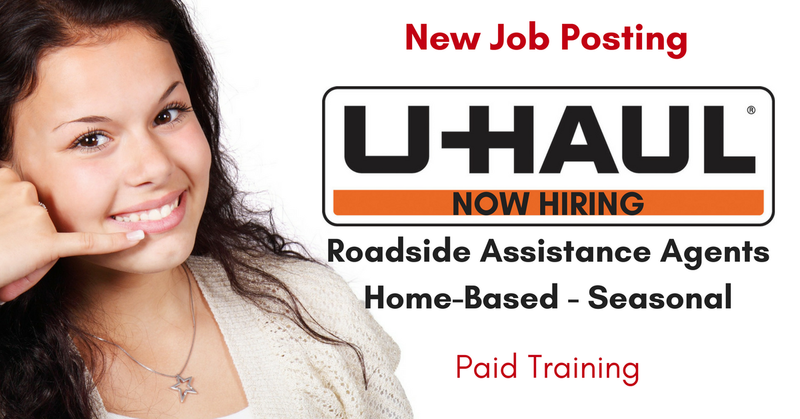 U-Haul just announced that it’s hiring more seasonal Roadside Assistance Agents. They also list openings for Customer Service Agents and (inbound calls) Sales Agents. These jobs may be part-time or full-time, as work is available “up to 40 hours a week.” The jobs will last through Oct. 1, the company says. In its earlier job listings, U-Haul said, “Work from anywhere in North America.” That appears to still be true, though it isn’t included in their recently-changed job format. Facebook Rebels who work at U-Haul also say these jobs are multi-state. (We’ll post here if we learn otherwise.) That said, you’ll need to be available to work Arizona hours.